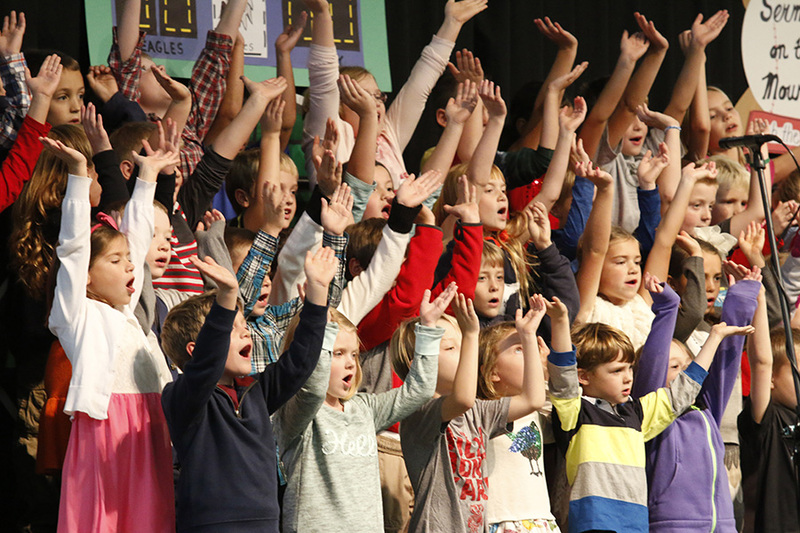 Grade school is a great opportunity for students to experience different extra-curricular activities to learn fundamentals and discover individual talents. 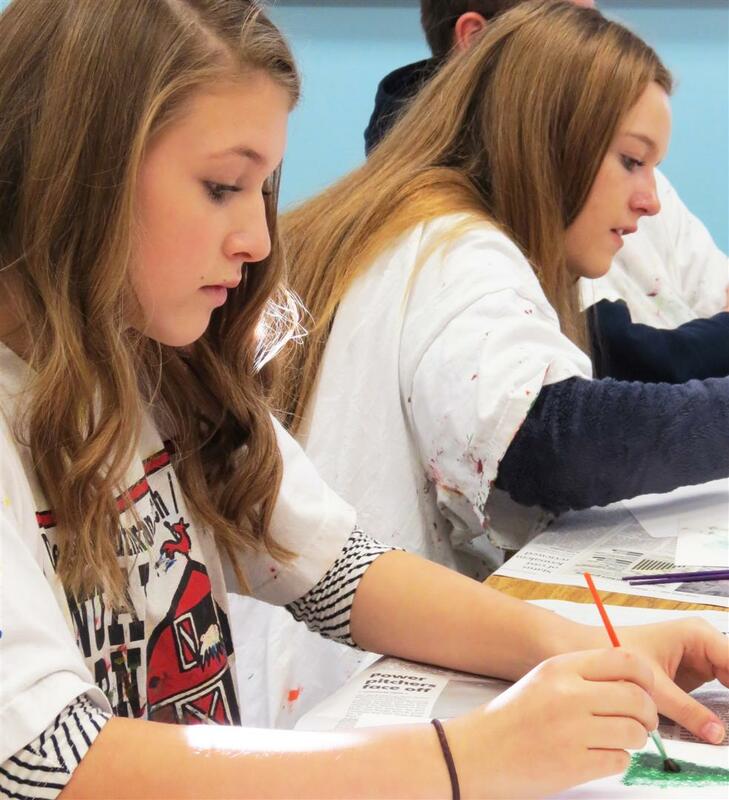 Divine Redeemer Lutheran School recognizes the importance of this and offers multiple activities that challenge students to excel in the area of Fine Arts. 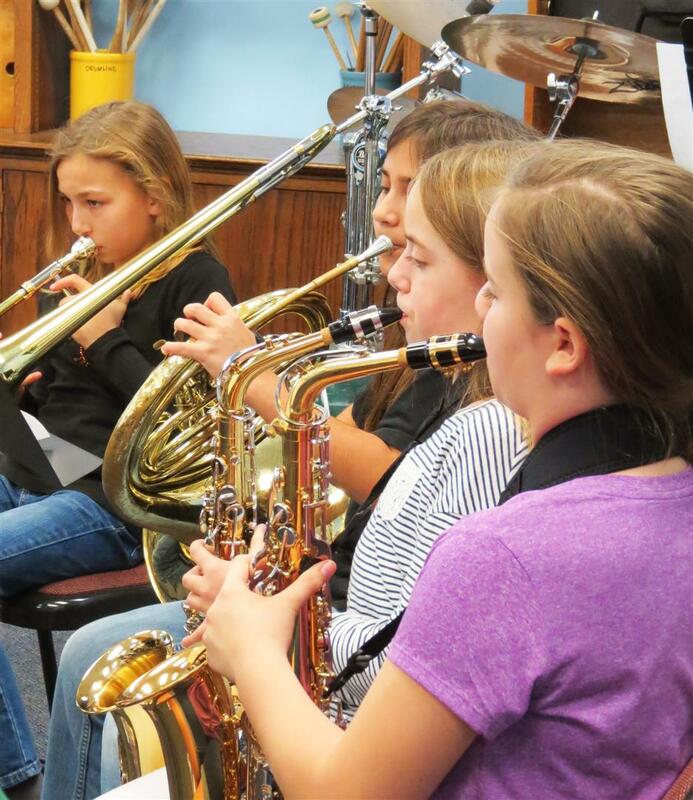 While other schools have had to cut programs such as these, Divine Redeemer recognizes that students are given different God-given talents that need to be nurtured. 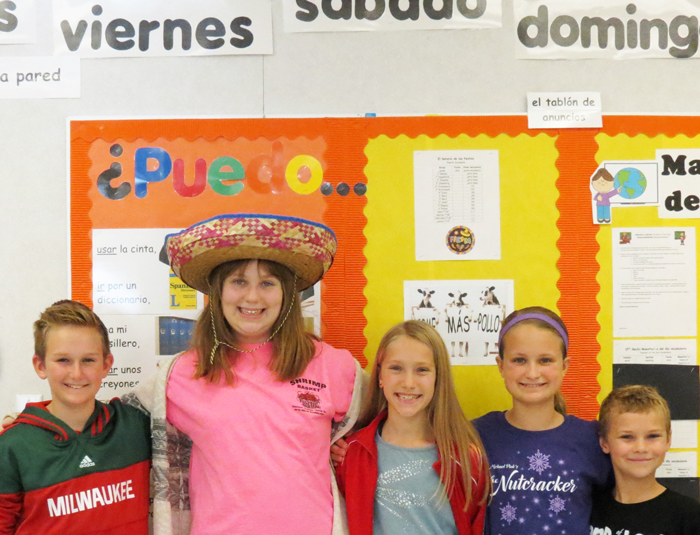 The DRLS Fine Arts program offers musicals, choirs, art classes, a band program, music classes, Spanish foreign language class, an art fair, an eight drum drumline, "Percussion Explosion" Band, and a NEW Steel Drum Band!